BWB-Ampho is a family-owned company that pursues a personnel retention strategy. It is thanks to the extensive experience of our personnel that we are able to guarantee constant quality, a high level of responsiveness and timely deliveries in all our activities. 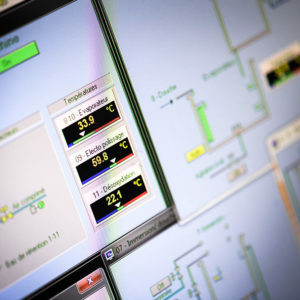 Owing to our expertise, we are able to provide our clients with technical solutions as well as invaluable advice to help them clearly define the precise specification for their product. Our clients are our priority and we make sure that we continue to meet their needs and exceed their expectations. 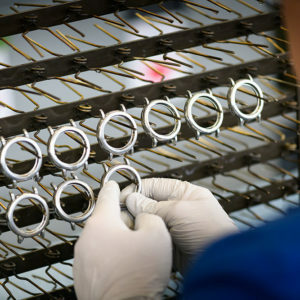 To increase efficiency as well as client satisfaction, we comply with quality management system requirements in accordance with standard ISO 9001. We also care about the future of our planet and fulfil the requirements for environmental management systems in accordance with the recognised international ISO 14001 standard. This certification helps us to improve our environmental performance by using our resources more efficiently and reducing our level of waste. Medical products must meet the high expectations in terms of reliability and safety. 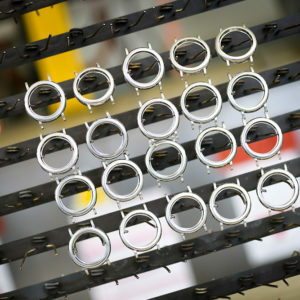 This also includes treating the surface of a medical device or one of its components. 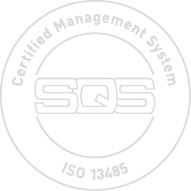 BWB-Ampho SA meets the quality requirements of this industry for its clients through continual improvement measures: with its ISO 13485 certification, the company demonstrates its responsibility towards quality management, the continual monitoring of processes and the management of additional risks.